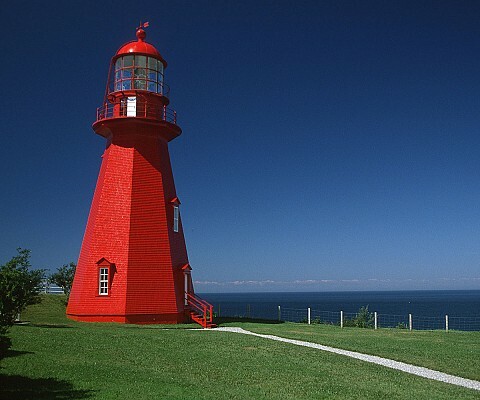 The Gaspésie has fourteen proud witnesses to history, five of which have been given a second life thanks to the judicious interventions of enthusiasts. These true sentinels of the sea or their outbuildings have been transformed into museums or tourist information offices. All of these witnesses know the maritime heritage make their respective history in many ways. 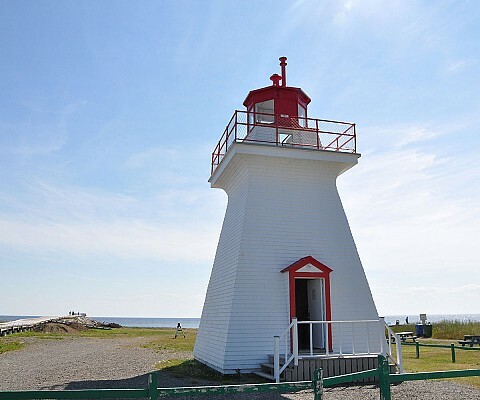 Only 9 lighthouses are accessible and active. 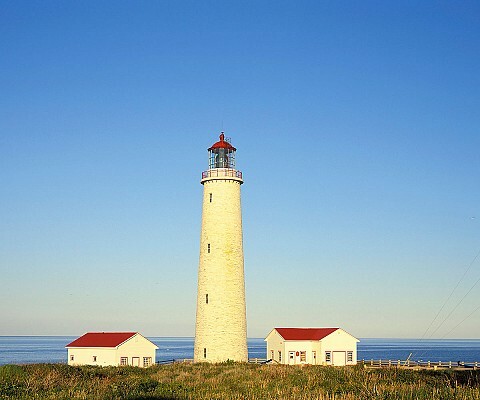 Select the Lighthouse Tour and plan your trip!